Don't let your child struggle to find their footing. 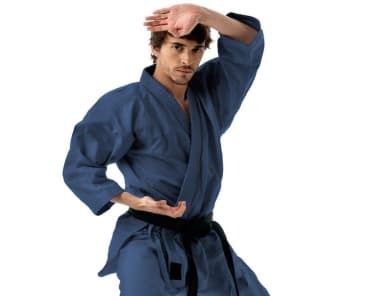 Our Kids Martial Arts Classes give students all across Boca Raton the chance to build a foundation of skills and take pride in their accomplishments. At Stephen's Karate and Kickboxing Center, we're committed to working with students of all ages and backgrounds. Give your child the best chance to thrive! We all know how easy it is for children these days to stay indoors avoid physical exercise. But in our Kids Martial Arts program, our goal every day is to make our training fun and exciting. We want students to stay motivated week in and week out and we do that by making sure every class offers something different. 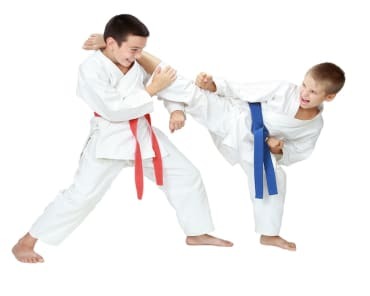 At Stephen's Karate and Kickboxing, your child will have a clear-cut path to success a series of accomplishments that will lift them up along the way. The physical tools are all fun and games, but our team is proud to offer your child incredible character skills at the same time. We help students develop a well-rounded skill set of mental and social tools that they can rely on in all aspects of life. Take The First Step Today! 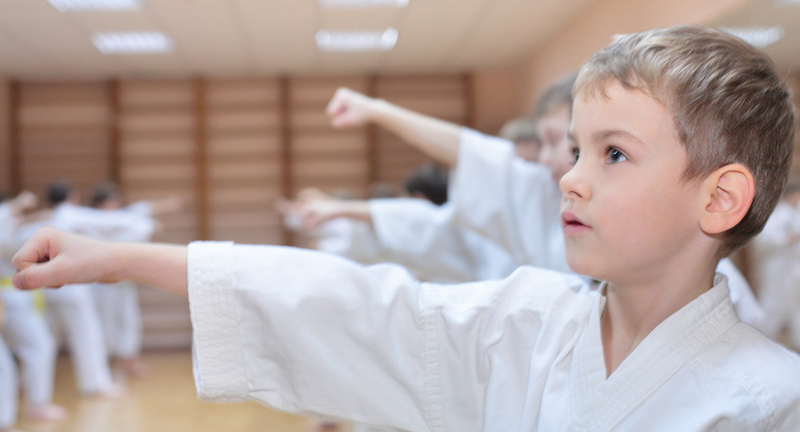 Learn More About Our Kids Martial Arts Classes In Boca Raton! Are you looking for the best way to grow your child's mental, physical, and social toolbox? Then join us at Stephen's Karate and Kickboxing Center in Boca Raton. We're helping students of all backgrounds take pride in their skills and walk away with incredible confidence.